JOHANNESBURG – President Cyril Ramaphosa says the burning of books and the disruption of book launches is not something that the African National Congress (ANC) will ever stand for. Ramaphosa spoke at a gala dinner to mark the launch of the ANC's political school. "What we witnessed earlier this week is not what the ANC stands for. It does not define what the ANC will ever stand for." His words were met by applause by the audience of ANC leaders and supporters. Magashule was seated at one of the front tables while listening to Ramaphosa. 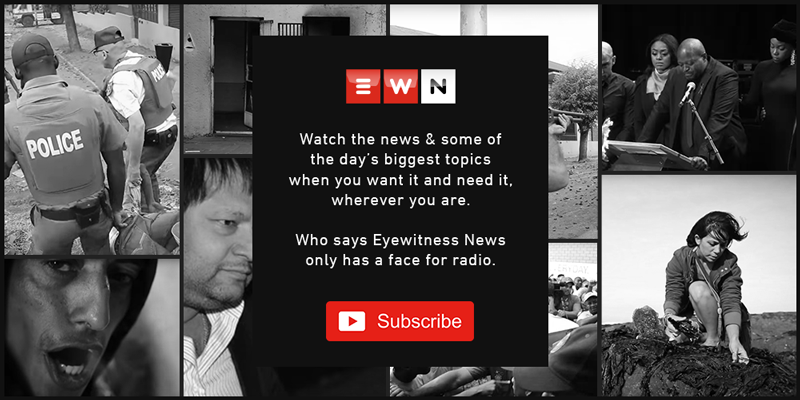 He told Eyewitness News that lawyers were still busy preparing papers to take Myburgh to court. But he has distanced himself from those who disrupted the launch and from a call by the ANC Youth League's Free State leaders to burn the book. The league has since retracted this call.